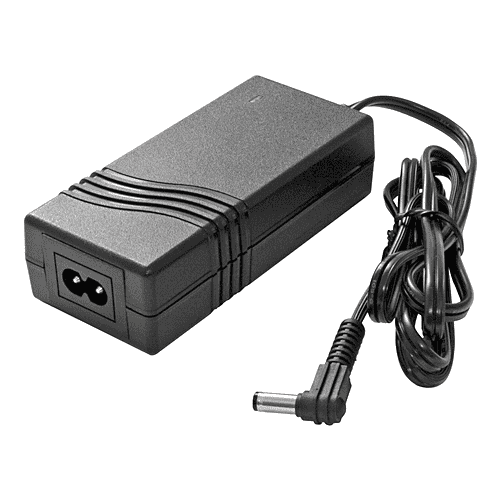 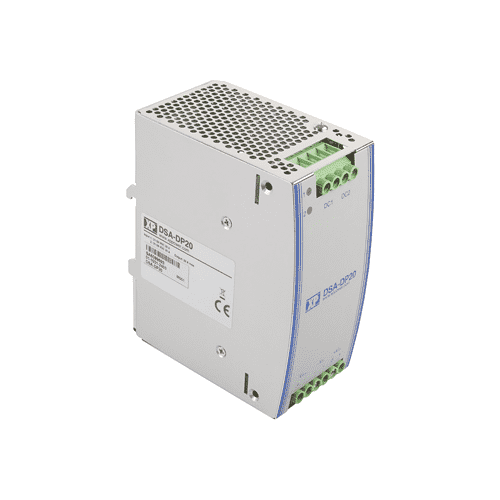 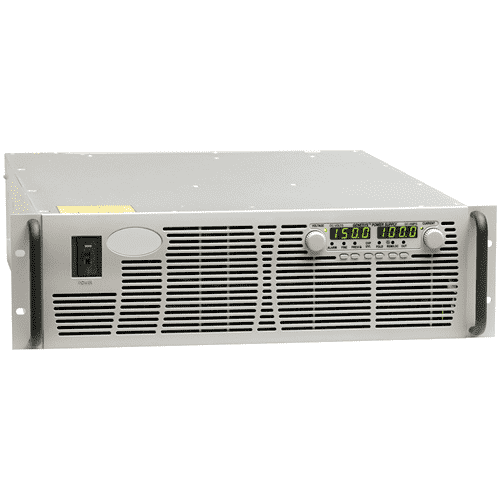 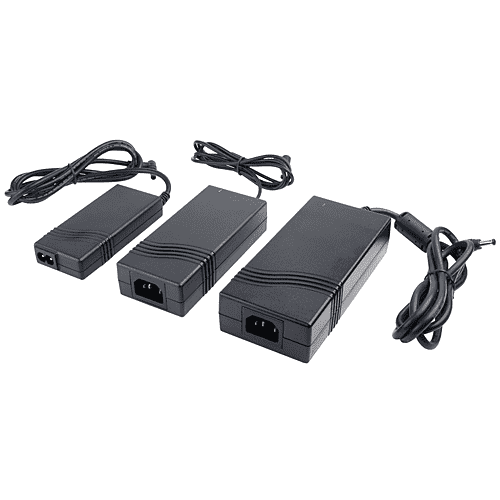 The HBC1K5 AC/DC Power Supply is designed for high voltage applications up to 250VDC. 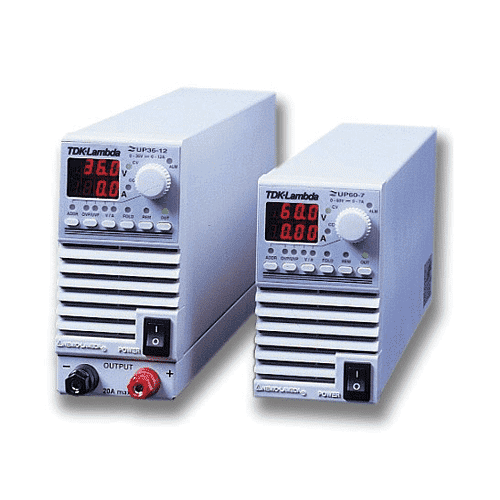 This rugged, industrial quality power supply uses field-proven topology. 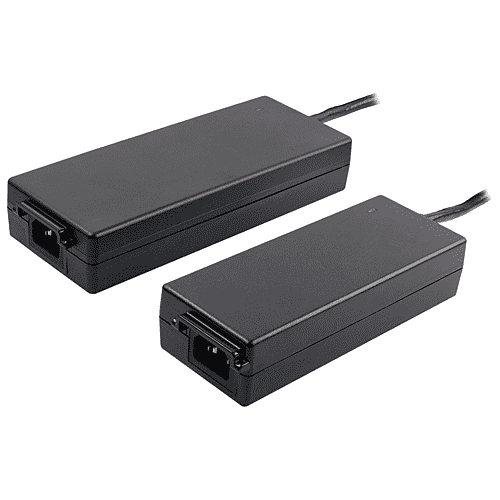 It is a mature design with an excellent track record in numerous applications. 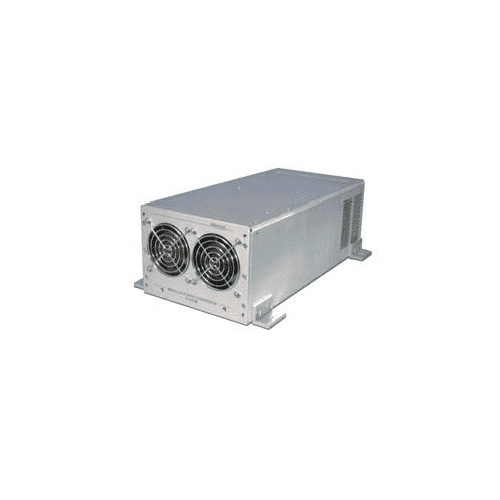 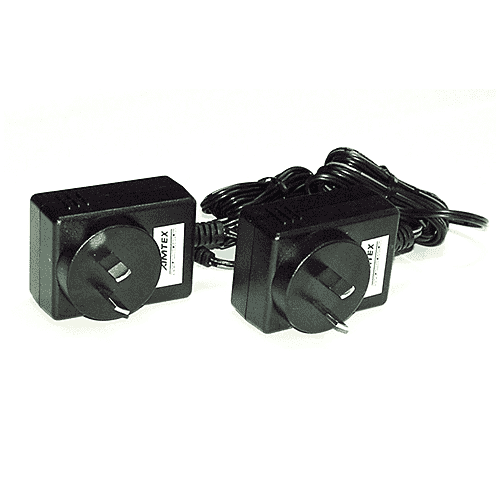 It is fan cooled by two built-in fans.An optional built-in redundancy diode allows parallel connection to achieve higher output power or N+1 redundancy, with output DC Fail alarm. 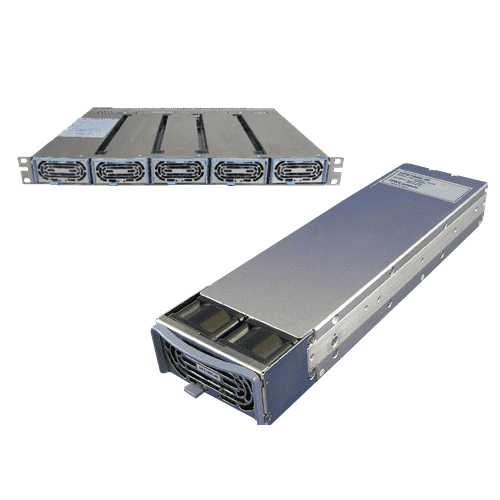 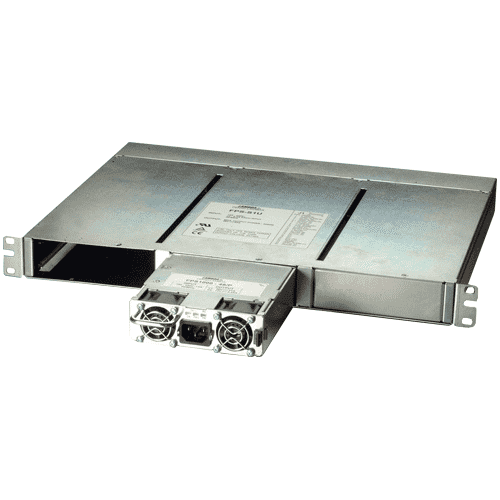 This chassis-mount design is optimized for low component count and high efficiency. 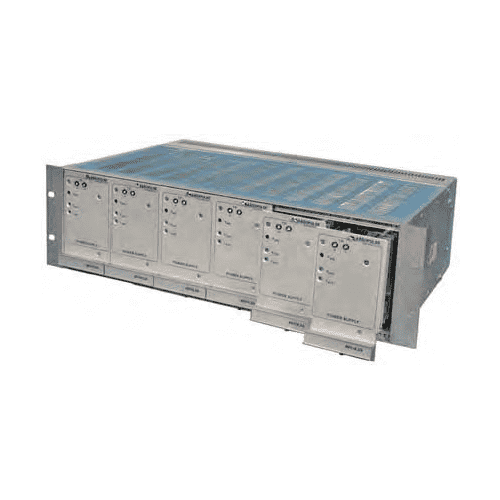 The use of components with established reliability results in high MTBF.